The heating industry continues to move forward with establishing natural gas as the go-to source for the energy supply of residential buildings, while increasingly adding efficient fuel cell technologies and eco-gas to the mix. The members of the Zukunft Erdgas advocacy group expect oil to no longer play an important role as an energy carrier in the medium term, as they believe it will gradually be replaced by renewable gases. A recent study has shown that this could lead to an around 80 percent cut in CO2 emissions from heat supply. 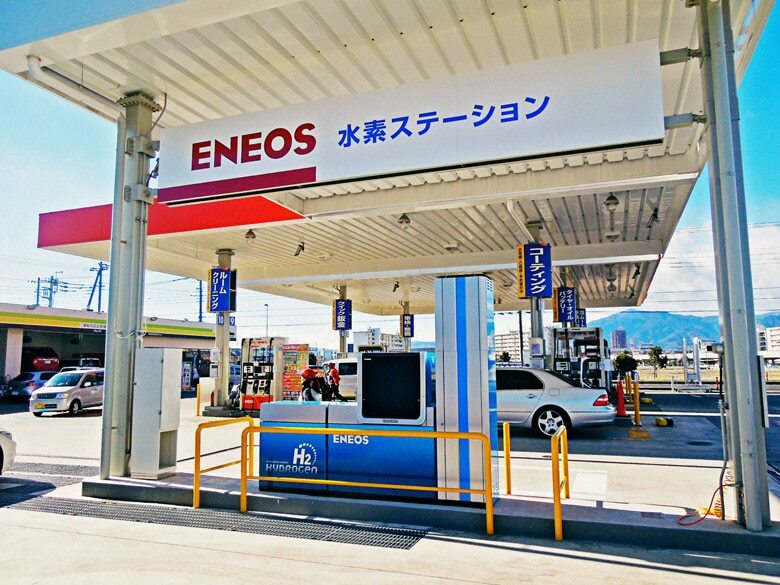 In the good-natured international race to deploy hydrogen fueling stations for fuel cell electric vehicles (FCEV), Japan has taken a clear lead, with 74 stations approved to date, a dramatic jump from the 45 stations operating or under construction at the end of 2014. By comparison, California and Germany have about 50 stations in operation or under development. 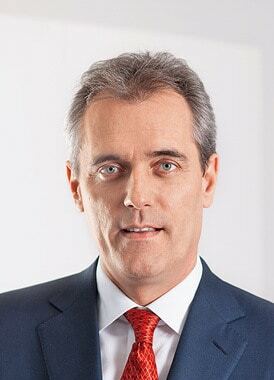 Since 1st July 2015, Dr. Rainer Seele has been the new Board Chairman and Managing Director of the incorporated company OMV. As reported by the supervisory board of OMV AG, Seele was given a three-year contract with the option of extension for another two years. 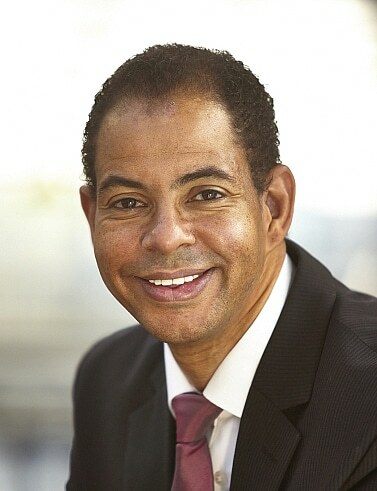 Seele, who is married and the father of three grown-up children, is following in the footsteps of Gerhard Roiss, who – as reported by the Austrian gas and oil company – left the company on 30th June 2015 on the basis of mutual agreement.